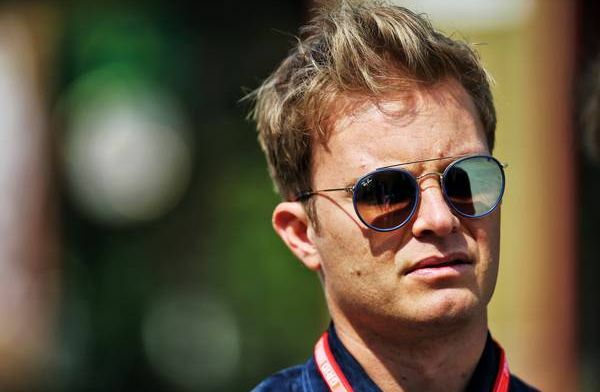 Former Formula 1 World Champion Nico Rosberg believes that Ferrari have not got the right aero set up for their car. Currently Ferrari are very fast in a straight line but they lose a lot of speed in the corners, where Mercedes are quicker. "They have way too little drag and just way not enough downforce in the corners," Rosberg said to Motorsport.com. "That's where they're losing a lot of time. It's not ideal for the fastest possible lap. So they're just in the wrong place with their car." Some think that with the long straights at Baku that Ferrari might be fast there but the circuit also has long slow corners where they will lose time. It will be interesting to see if Ferrari change their set up or try and improve the one they are using now.